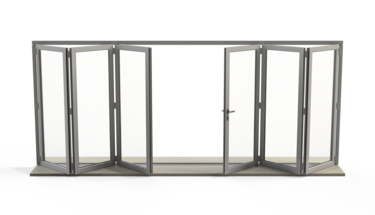 Origin aluminum bi-fold doors are entirely custom, are able to fit into openings of any size and are available in a huge range of opening configurations. 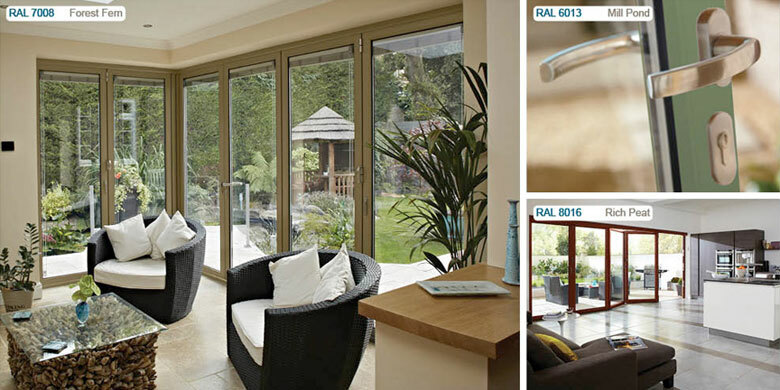 From a single door to an eight door configuration,Origins Bi-folds offer a huge range of options. 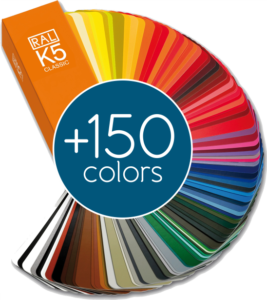 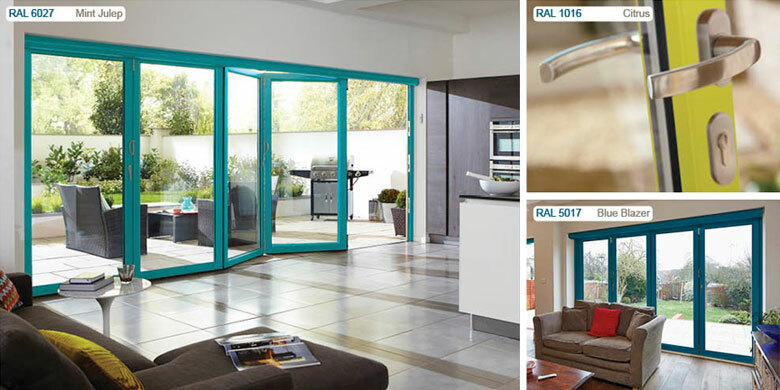 Specify size, configuration, color schemes, finishes and handles, whether doors open in or out, and create a beautiful solution that is personally tailored for your home. 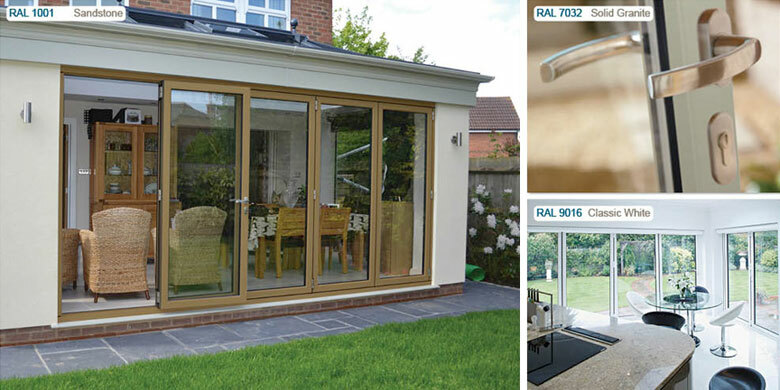 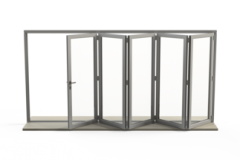 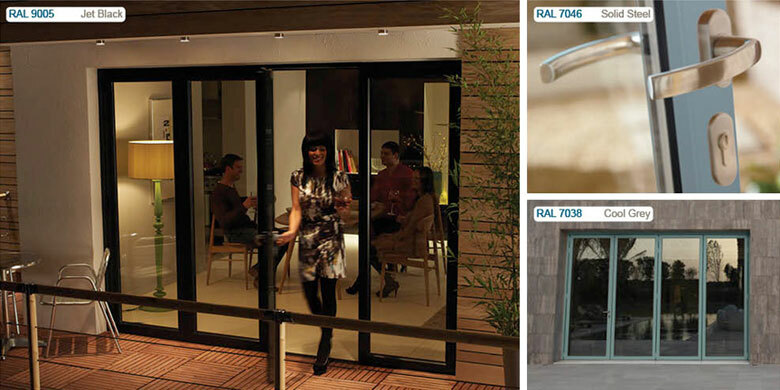 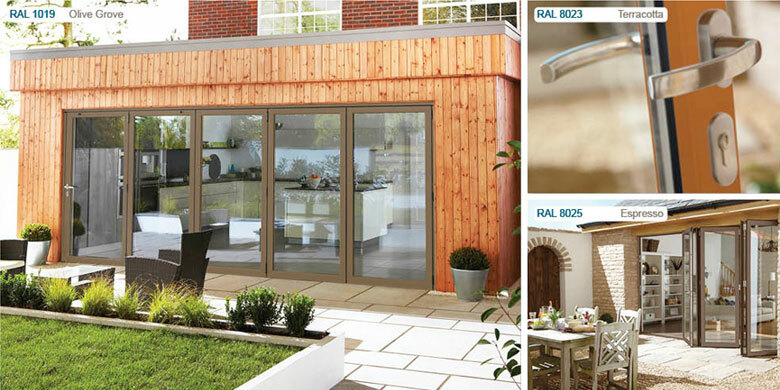 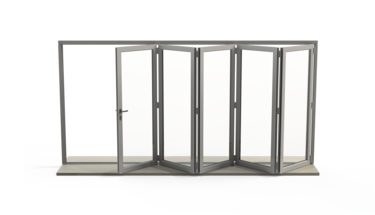 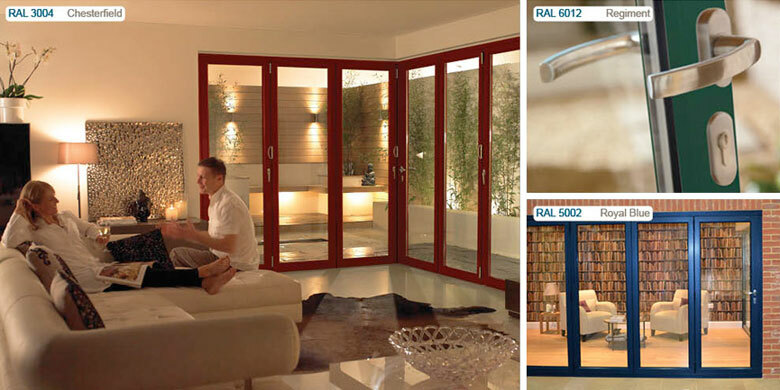 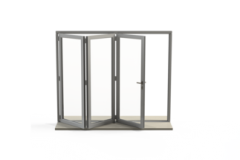 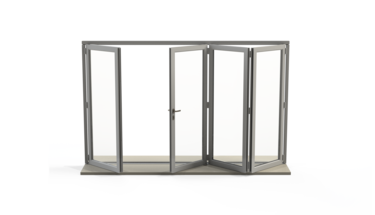 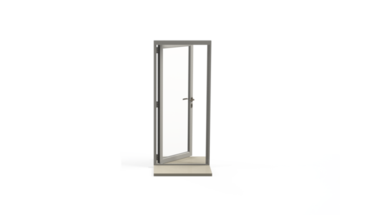 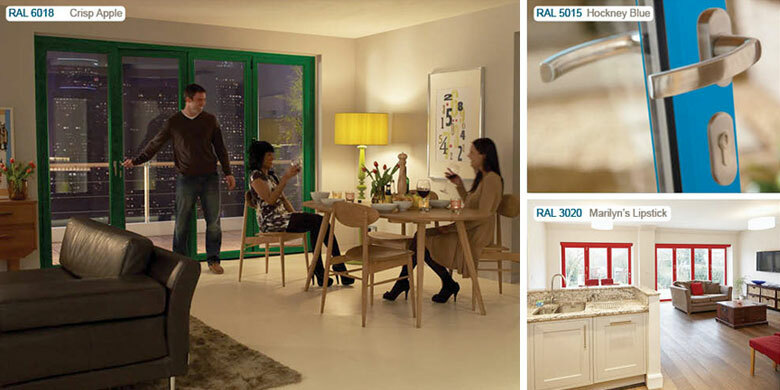 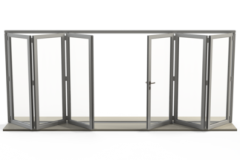 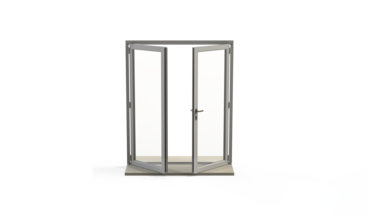 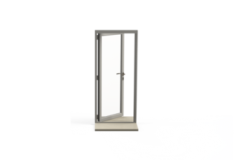 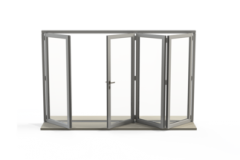 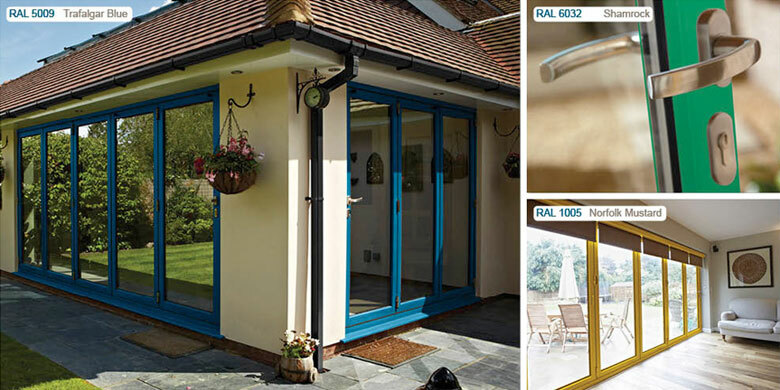 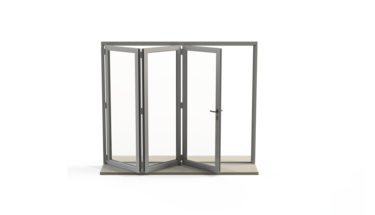 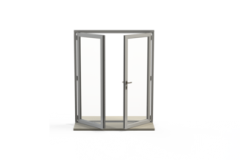 Want more info about the aluminum bi-fold doors available for Origin? 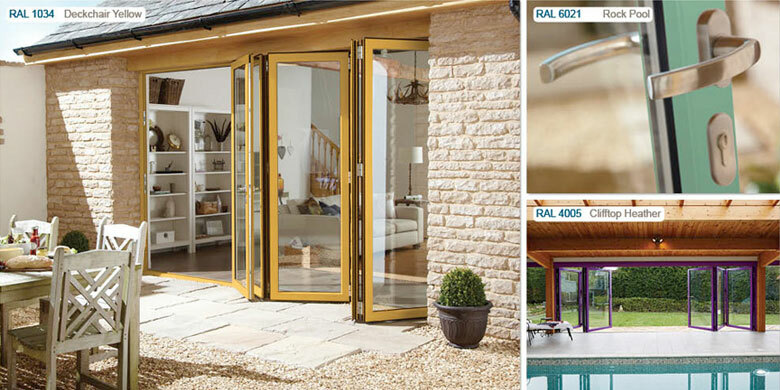 Fill out the form and we’ll give you a call to answer your questions and a link to an Origin’s door brochure.